Michael Dunlop remains upbeat about his prospects of racing at the North West 200 after undergoing surgery on an arm injury. Dunlop sustained the problem in a qualifying session ahead of the recent Brands Hatch British Superbike round. 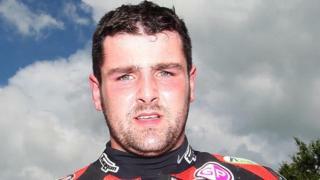 The 25-year-old hopes to add to his tally of two North West 200 wins.